August, loads of things happen in 1 month. What happened in August? What is August? I'm a little history nerd, so maybe it is fun to fly back in time... Enjoy the ride! 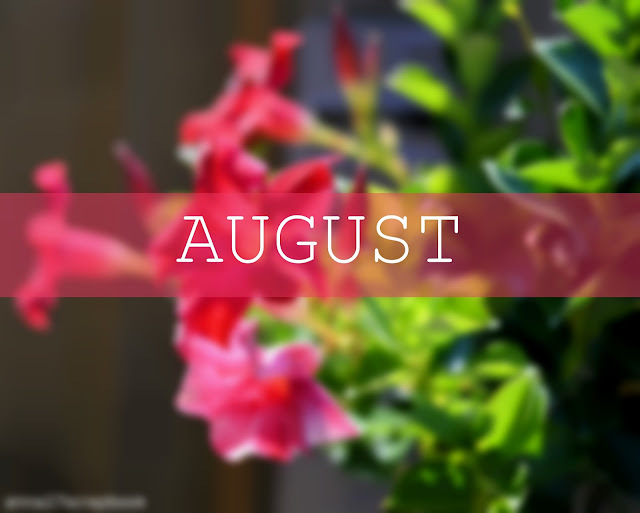 August has 31 days, is the eighth month of the year and is most likely named after emperor Augustus. Or Sextilis in Latin, which was the sixth month in the Roman calendar (August nowadays). Columbus with his ships set sail on the 3th of august to find India. But found on October 12 America. The 24th in 79 A.D , the volcano Vesuvius (in Italy) destroyed the city Pompeii. Which is nowadays on the UNESCO list. I made a playlist with a song called Pompeii which you can listen here! August 31th 1997, Princess Diana died in a car crash after being pursued by photographers. Great Britain was in tears. 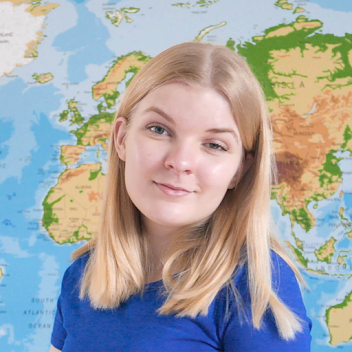 I like getting to know things about history, so I hope you liked this post! Should I do a post like this every month? Let me know! Ja, lijkt me eigenlijk wel leuk. Post vaker zulke dingen!